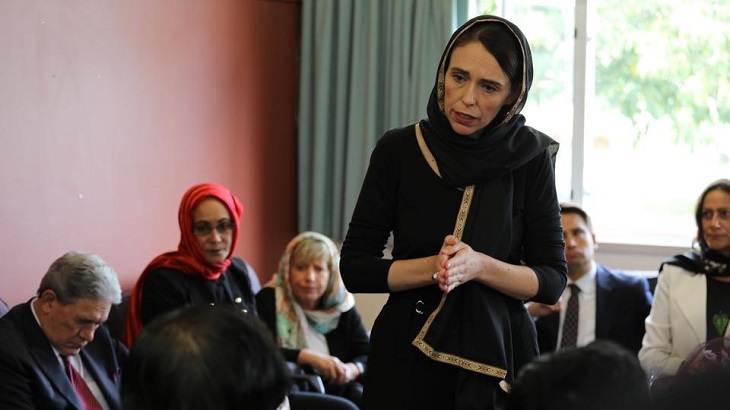 New Zealand on Friday reassured Muslims living in the country they would be "safe and secure" despite the deadly attacks on two mosques in Christchurch. "Ensuring Muslim communities in New Zealand feel safe and secure is a particular focus," New Zealand Foreign Minister Winston Peters told an emergency meeting of the Organisation of Islamic Cooperation in Istanbul. Turkey's Foreign Minister Mevlut Cavusoglu praised New Zealand authorities and their "sincere solidarity messages". Erdogan has also angered Australia with comments about anti-Muslim Australians being sent back in "coffins" like their grandfathers at Gallipoli, a World War I battle.